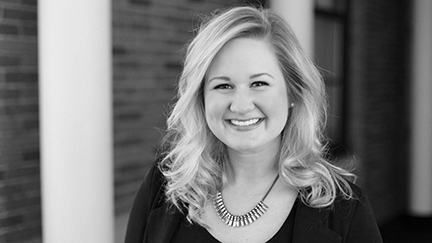 Studio Hive, Inc. is pleased to announce that Amanda Lindberg, IIDA has joined its growing studio as Interior Designer. Having spent nearly three years at the Minneapolis office of a global design firm, Lindberg contributes experience in projects for creative agencies, philanthropic organizations, corporate offices/headquarters and government entities. Lindberg earned a Bachelor of Science in Interior Design from the University of Minnesota – Twin Cities and is a member of the International Interior Design Association (IIDA).